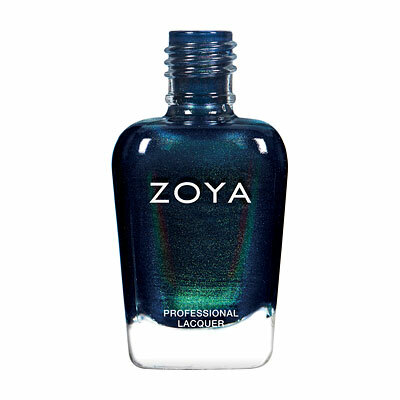 I`ve been wearing nail polish non-stop for 30 years and this is the best base-coat I`ve ever used. 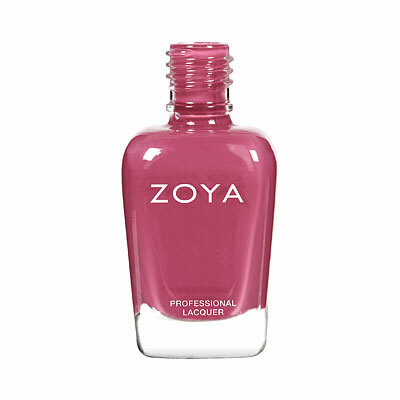 I use one coat of this and one coat of the "pink perfector" and then 2 coats of regular nail polish and I`m astonished at how it`s changed my nails. 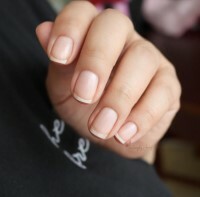 It`s been 6 weeks now and my nails have stopped peeling. They are healthy. They are not stained. 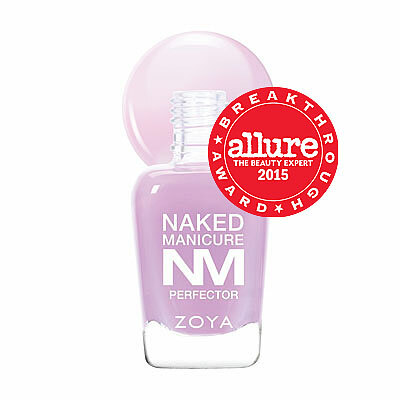 The BEST however is that it makes my manicure last almost a week without peeling. This product is AMAZING. 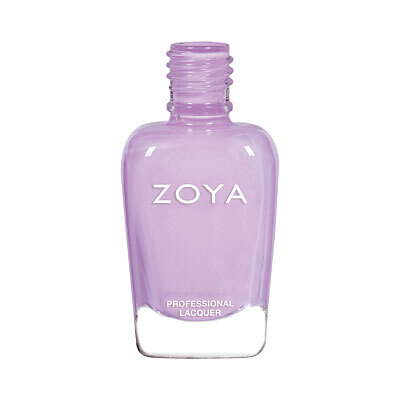 Best nail product I`ve ever used.